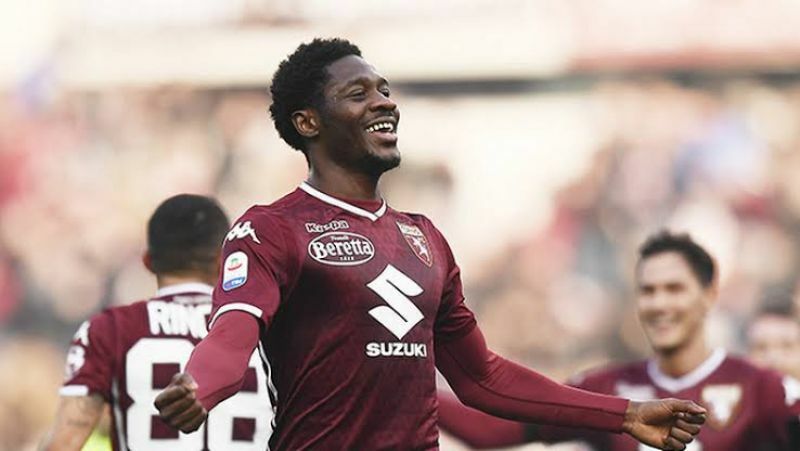 Ola Aina has been handed a three-match ban after he was sent off in Torino’s clash against Bologna at the weekend, the Serie A committee confirmed on Tuesday. 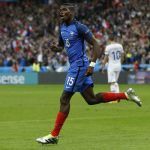 The wing-back was shown a second yellow card in the stoppage time of the 3-2 defeat, and thus, sent off. 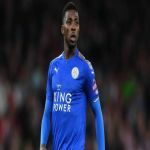 Aina, who apologised for his action on Instagram, was handed a match suspension for accumulating five yellow cards in the league, while his display of “intimidating attitude” towards referee Maurizio Mariani earned him further bans. This season, the former Hull City defender has been impressive since moving to Italy in the summer, helping eighth-placed Torino to keep 10 clean sheets in 24 league appearances, and weighing with a goal. 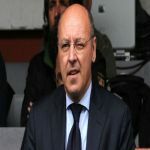 His suspension will see him miss games against Fiorentina, Sampdoria and Parma, with the chance to return to Walter Mazzarri squad ahead of Cagliari clash on April 14. Aina, though, is on the sidelines and withdrew from the Nigeria squad that will face Seychelles in an Africa Cup of Nations qualifiers and Egypt friendly on March 22 and 24 respectively. 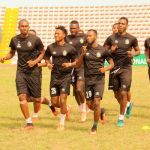 The 22-year-old was replaced with Akwa United forward Ndifreke Effiong.